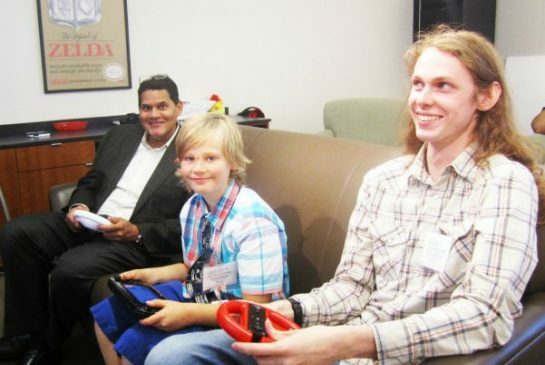 Nintendo of America and Dream Factory were able to fulfil the wish of 10-year old Shea Sparling, after he shared his dream to one day meet president Reggie Fils-Aime. Living with the life-threatening condition polyarteritis nodosa, his dream had been to visit the company’s Seattle headquarters and meet his hero. “When we met with Shea about his dream, it was so wonderful and adorable because he was so specific about what he would like to do for his dream,” Dream Factory’s executive director Grace Thomson explained to Metro News.